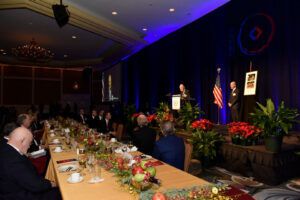 USCBC Gala 2017 was held on Wednesday, December 6 at the Omni Shoreham Washington. 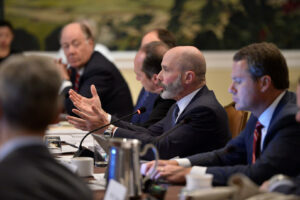 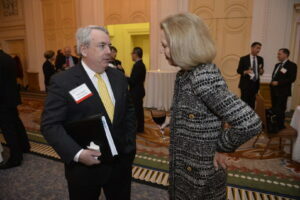 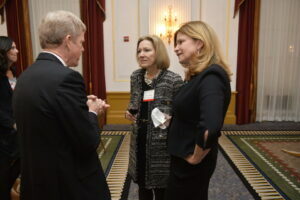 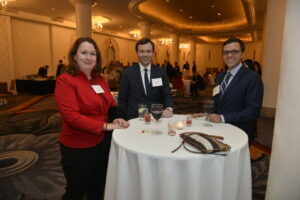 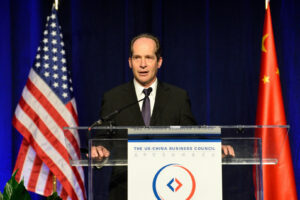 More than 460 leaders from the business, government, diplomatic, and think tank communities were in attendance. 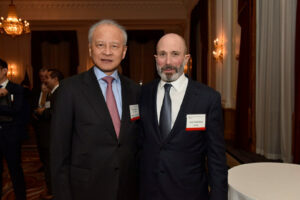 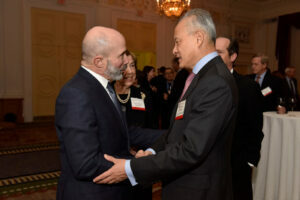 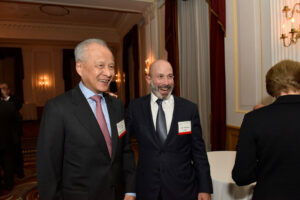 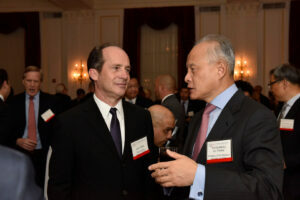 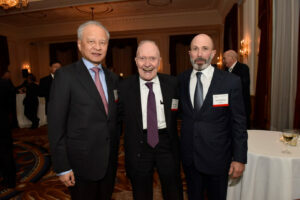 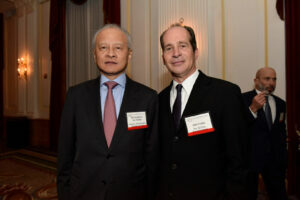 China’s top envoy to Washington, DC, His Excellency Cui Tiankai, was among the distinguished guests. 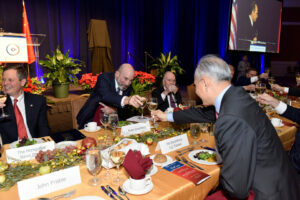 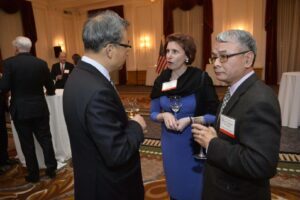 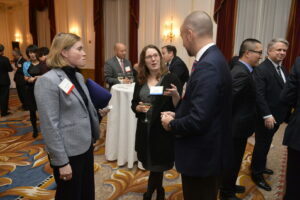 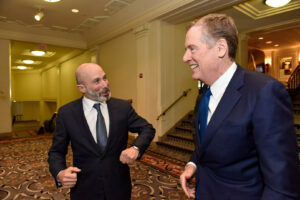 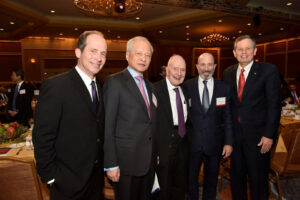 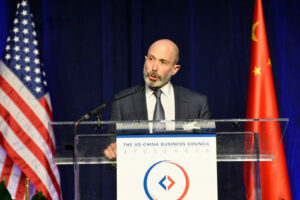 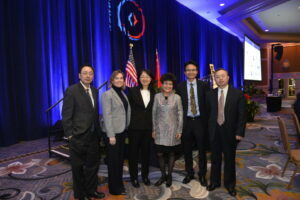 Gala is USCBC’s flagship fundraiser and an important component of ensuring USCBC remains at the forefront of representing American business interests with China. 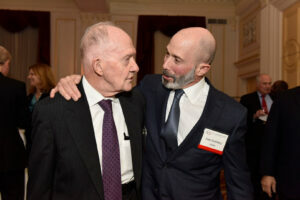 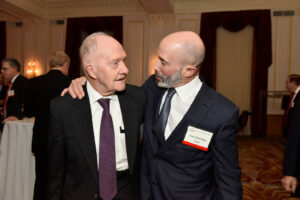 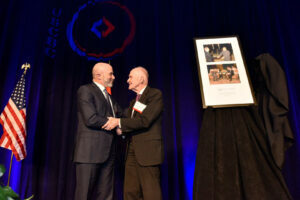 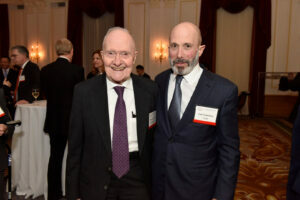 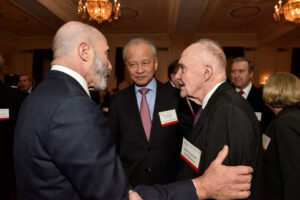 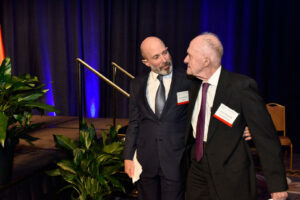 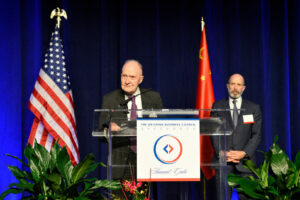 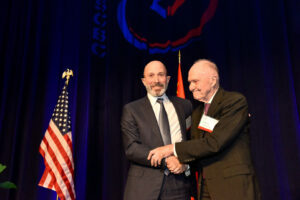 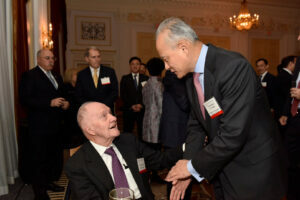 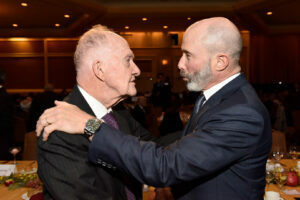 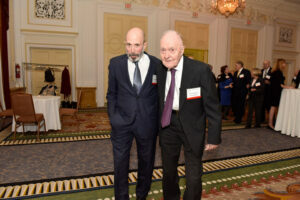 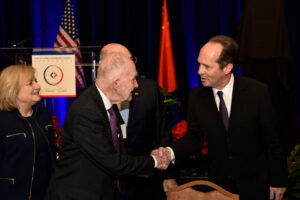 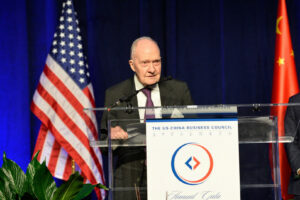 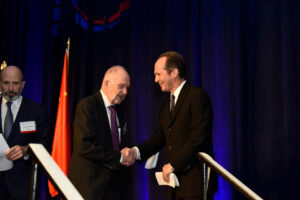 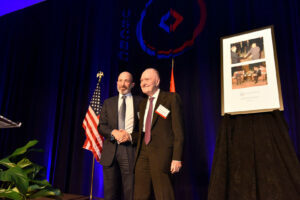 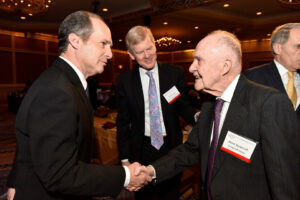 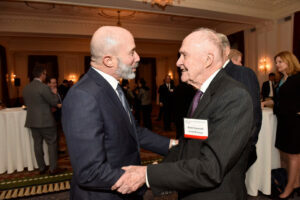 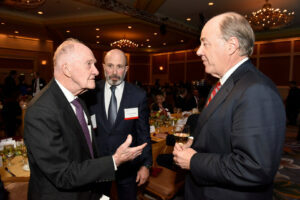 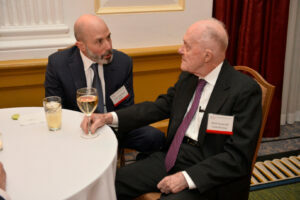 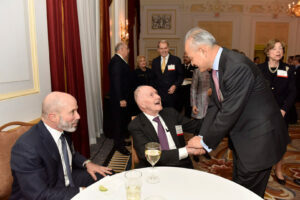 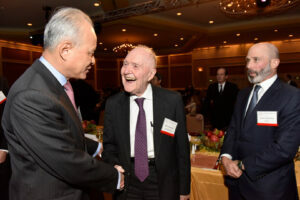 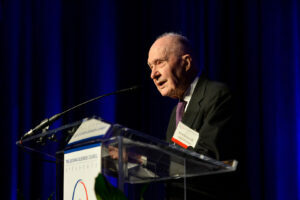 The complicated US-China relationship is a reflection of the successes of both nations, rather than failures, according to former National Security Advisor General Brent Scowcroft, who was honored at the US-China Business Council’s 2017 gala. 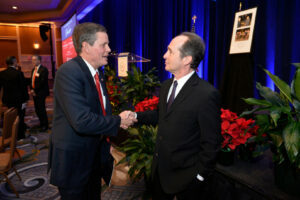 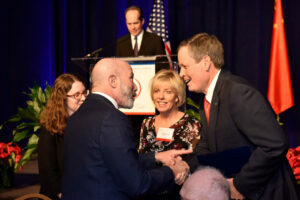 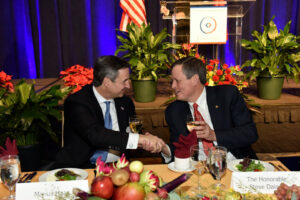 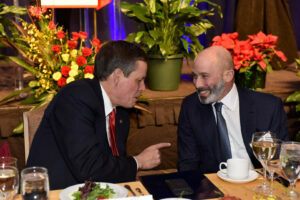 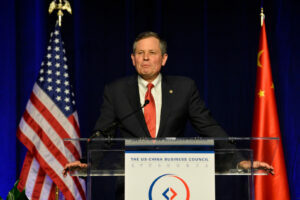 Keynote speaker Senator Steve Daines (R-MT) said that he was still optimistic about economic growth in China, though even more so about the US economy as political freedom is the key to economic growth. 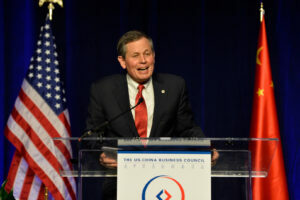 Daines also spoke about an understanding gap between the US Senate and China, which he is trying to address through Congressional trips and briefings. 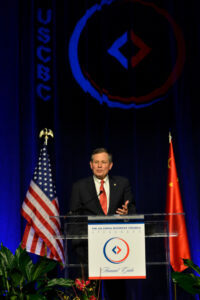 Daines worked for in China with Procter & Gamble for almost 10 years, and was recently named co-chair of the Senate US-China Working Group. 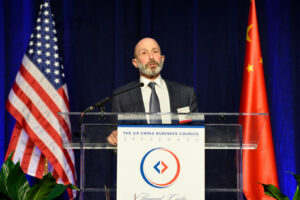 “I think folks still continue to underestimate China. 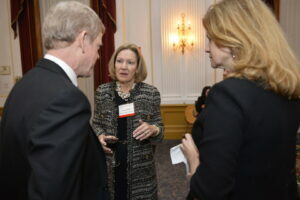 They don’t fully understand what’s going on there. 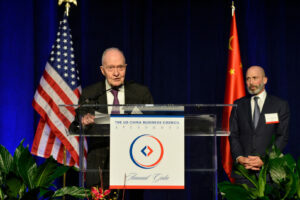 Some people tend to see China as a binary choice, between a friend or a foe, but in reality you can’t put China into some kind of well-defined box. 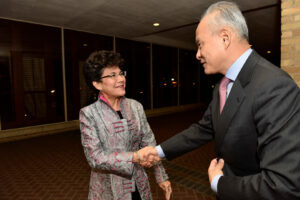 They’re moving upward, and they’ve emerged as a major player on the world stage. 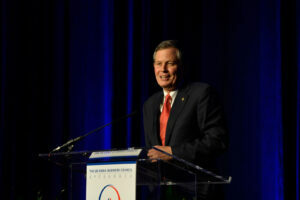 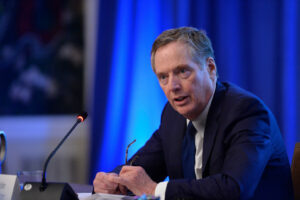 I would just suggest that US competitors would be wise not to underestimate what’s going on over there,” Daines said. 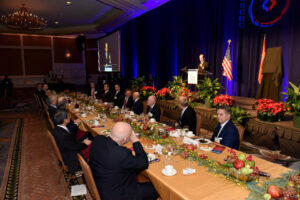 USCBC Gala 2017 was held on Wednesday, December 6 at the Omni Shoreham Washington, DC. 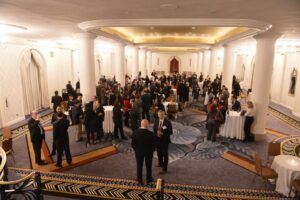 More than 460 leaders from the business, government, diplomatic, and think tank communities were in attendance. 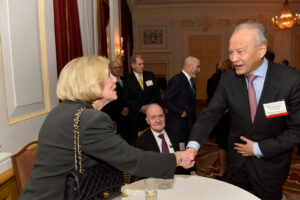 China’s top envoy to Washington, DC, His Excellency Cui Tiankai, was among the distinguished guests. 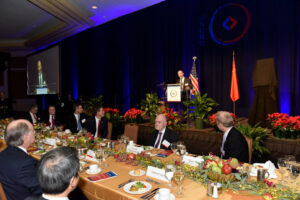 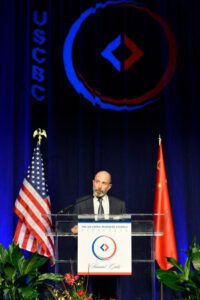 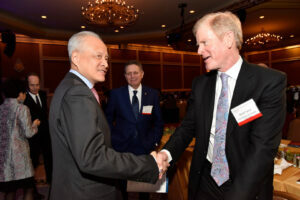 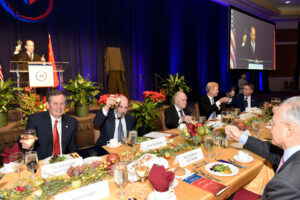 Gala is USCBC’s flagship fundraiser and an important component of ensuring USCBC remains at the forefront of representing American business interests with China.